Are you planning a hen night but don’t know where to go? Don’t worry. Take a look at some of the following amazing destinations. Nobody can ignore the fact that London is one of the best places to organise a hen night. The city has practically everything that you could wish for. And that’s not surprising since it’s the biggest city in all of Western Europe. What makes London so special is the quality of the establishments on offer. And we’re not just talking about the Ritz. It’s a city that’s jam-packed with little gems just waiting to be discovered. And it’s rich history means that the city has some of the most charming establishments you could find anywhere on earth. 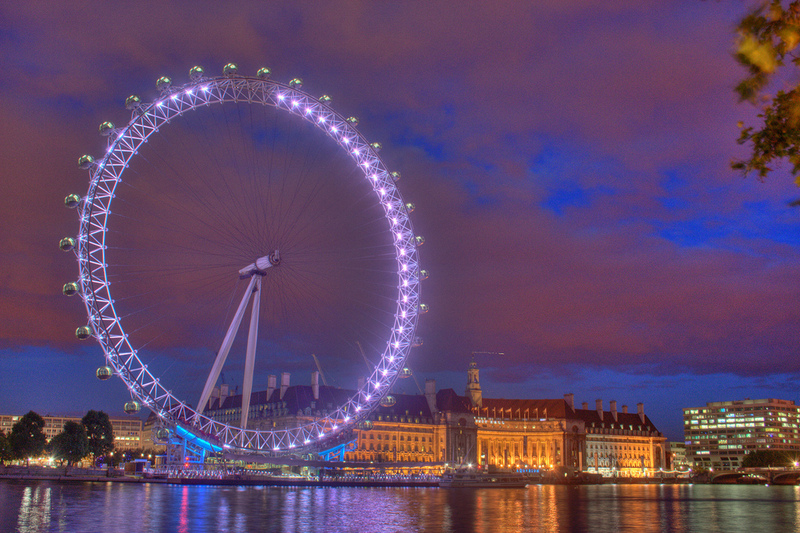 In London, you’re spoiled for choice for art exhibits, places to drink, and even opera houses. 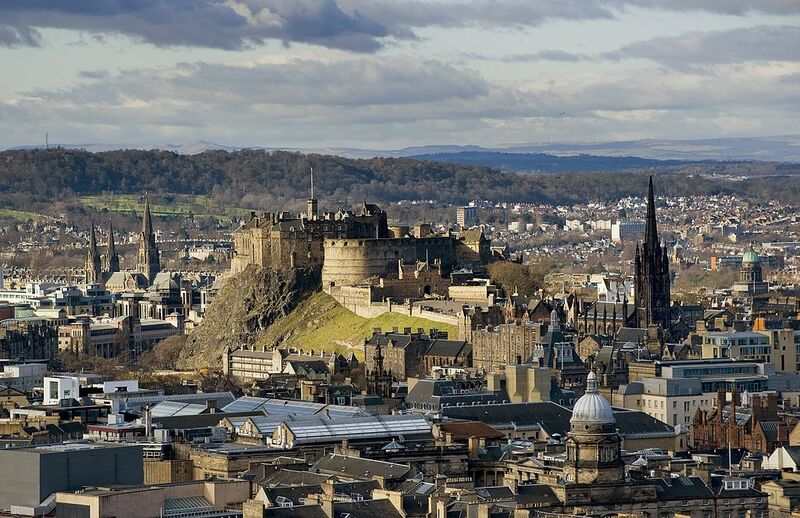 Edinburgh has been on the radar of many a hen night organiser. And for obvious reasons. In the summer, the city is very charming. It’s by far Scotland’s most beautiful city. And like London, it’s packed with a deep and wonderful heritage. During the summer months, Scotland briefly emerges from it’s eight month long winter and becomes a great place to visit. There’s some great scenery here as you might expect. But there’s also a good selection of bars and restaurants. It’s the perfect place for hen groups looking to combine adventure with pleasure. Strike out into the Scottish hills during the day. Then return to the city in the evening to unwind and have fun. 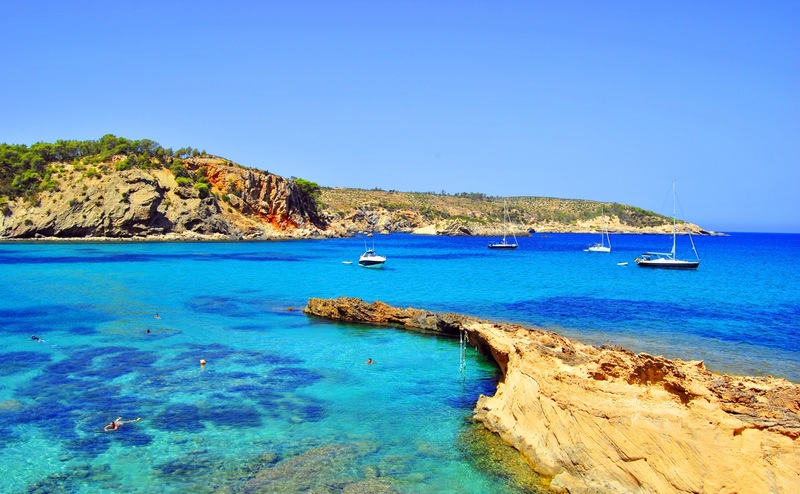 No list of ultimate hen night destinations would be complete without mentioning Ibiza. It’s the party capital of the world and probably the best place to let your hair down. Ibiza isn’t just another place you can go in the Med. It’s been widely described as an experience. And, to be frank, it is. Here you’ll find a mixture of party-lovers with luxurious yachts and peaceful beaches. It’s the hodgepodge of different cultures and environments that makes it unique. You can revel in the party atmosphere of San Antonio or you can go for a quiet stroll with your girlfriends along one of the island’s many deserted beaches. It’s up to you. Ireland has always been considered a beautiful country. But its cities, like Dublin, have suffered from a bad reputation. And that’s a shame, because a lot has changed. There’s now a lot to do in Dublin for those in search of the ultimate hen party. 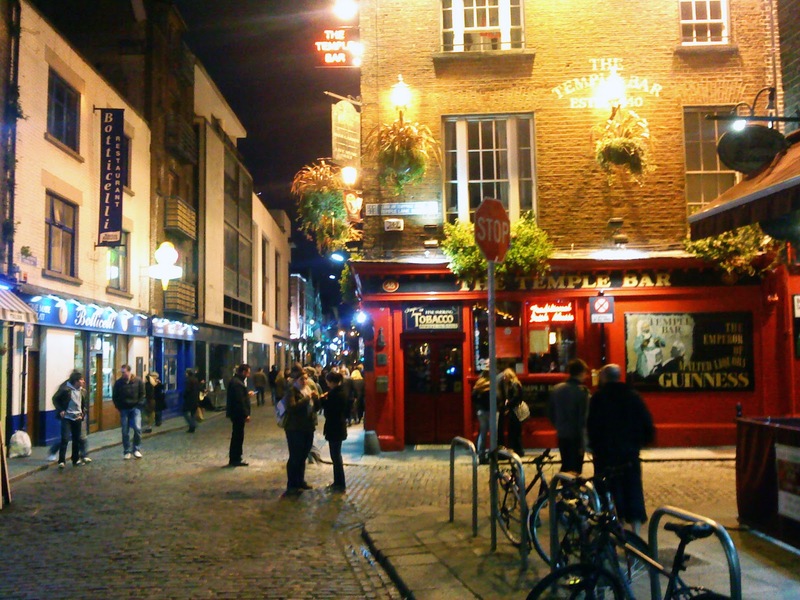 For starters there are hundreds of bars and pubs to choose from. But there are also some unique tourist attractions, like GoQuest. If you fancy it, you and your girlfriends can even take part in a retro Abba dance class. The Canary islands are a bunch of islands that jut out from the coast of West Africa into the Atlantic. And, as you might imagine, they’re some of the most idyllic places on earth. They’re also great for hen nights too, which is a plus. It’s a great place for the bride-to-be to get a quick tan before her wedding day. And it’s a place that’s blessed with an incredible climate that never seems to disappoint. It’s also relatively cheap once you get there. So you can enjoy hitting the town without worrying that it will break the bank. Brighton has been attracting hen parties for years. And it’s not hard to see why. 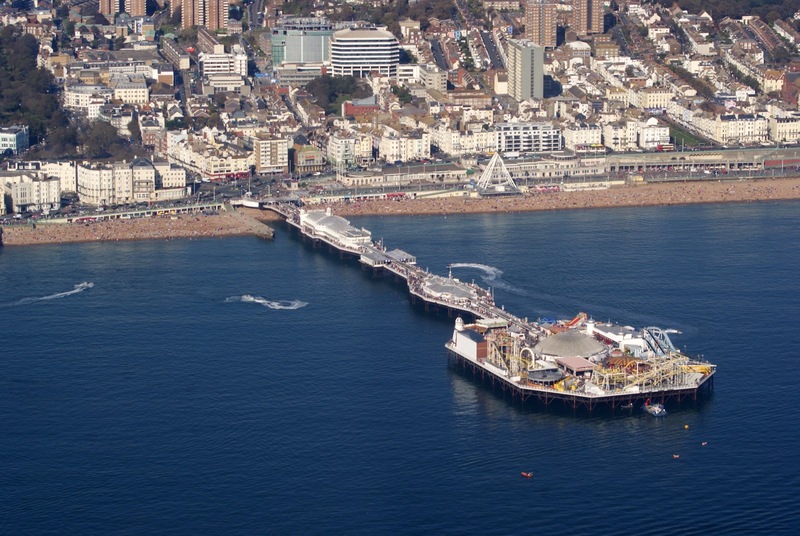 Famous for its pier, Brighton is one of the most dynamic places in the whole of Britain. If you’re looking for somewhere relatively quiet to go, head for the Grand Hotel in the middle of town. Here, you can check yourself in for some luxury spa treatments. If you don’t fancy that, then there is always the Brighton nightlife. Brighton is home to nightclubs, theatres and events venues. Why is Barcelona such a popular destination for hen parties? Well, for starters, it’s a city with a lot of latin charm. It’s the epitome of Mediterranean sophistication. But it’s also an amazing destination for shopping. The city is literally packed with unusual shops for buying clothes, jewellery and makeup. But perhaps more impressive even than that is the city’s architecture. 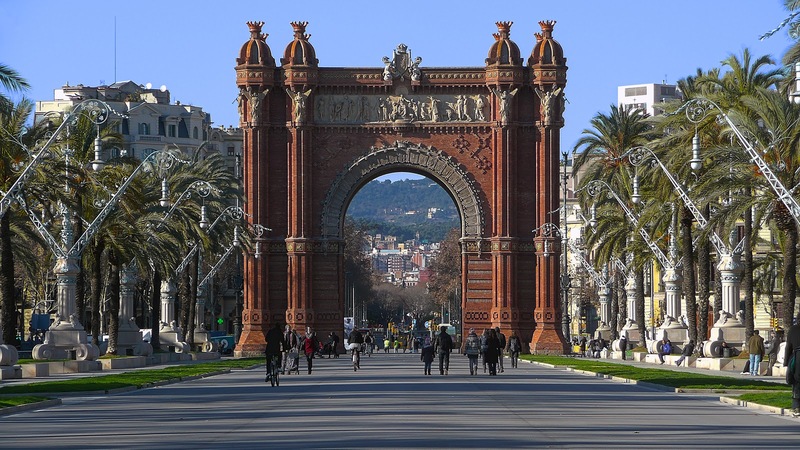 Barcelona is one of those examples of a city that blends the ancient with the modern to great effect. So it’s a place that transforms hen parties into a cultural experience. It’s also right on the sea itself. So make sure you have plenty of time to lounge on the beach and sunbathe. Don’t spend all your time partying! This is a great blog post! I was planning an Ibiza hen do for my cousin and she’s quite laid back and so I think she’ll enjoy ocean beach club and watching the sunset, but there’s always enough out there that she can go crazy! I’ve always wanted to go to Barcelona too after my other half had a ball on a stag do last year. I absolutely loved Ocean Beach when I went this year, it’s lovely and chilled with delicious cocktails! I definitely want to go to Ibiza for my next hen do! Great listing, but i suggest you to add an polish city – Krakow. I was there about 2 years ago on my best friend’s hen party and this city is wonderful. Night life, parties and beautiful architecture would hypnotize everybody! Ahhh good choice Miranda – Krakow sounds wonderful! I’ve not been myself but I’ve heard nothing but good things!